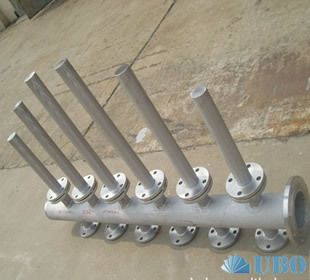 ---Sludge Dewatering&Handling list--- SUS316 Water Filter Resi.. Header Or Hub Lateral Sc.. carbon towers.. 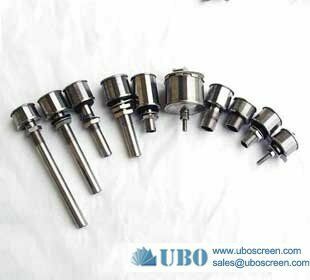 Profile Screen Laterals.. screen laterals.. Water inlet distributor.. Refine header hub latera.. stainless steel Wire inl.. screen slot distributor.. 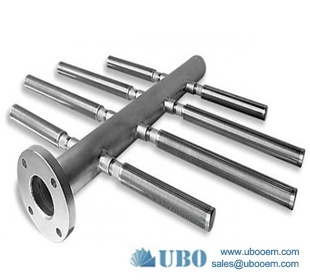 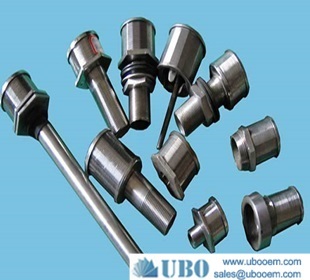 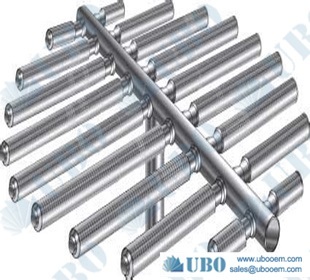 Profile Screen Laterals.. inlet distributors.. Screen lateral for water.. pipe based laterals of w.. Refine header hub latera.. SS304 wedge wire type hu.. ASTM304 wedge wire colle.. 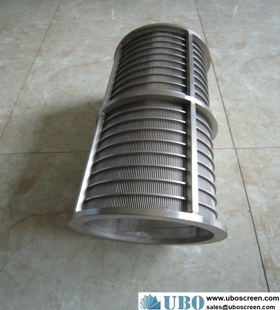 Stainless steel304 heade.. SUS304L Filter Nozzle Ar.. stainless steel wedge wi.. 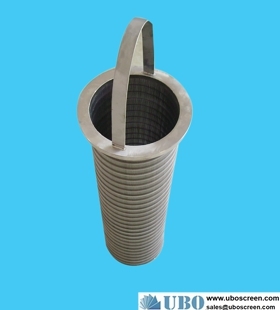 Stainless Steel Wedge Wi.. High quality SUS304 con.. SUS304 continuous slot c.. AISI316 wedge wire cylin.. Internally-fed rotary sc.. 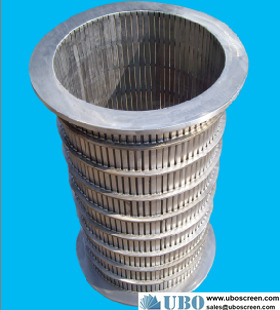 Pulp and paper screen.. SUS304L single wedge wir.. Rotary drum screen.. reversed rolled continou.. Dewatering Centrifuge.. ASTM201 continuous cylin.. SUS302 Straight Wire Scr.. SUS304 Wedge wire cylind.. stainless steel heat FIN.. 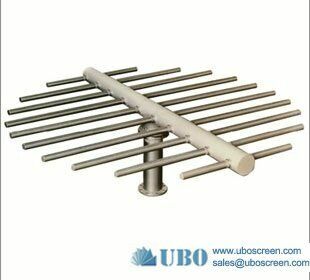 Stainless steel316 Grave.. AISI304 Industrial Centr.. AISI316 Milliscreen for .. SCREEN PANEL FOR STATIC .. 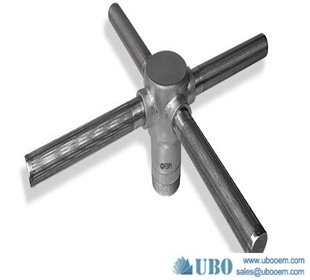 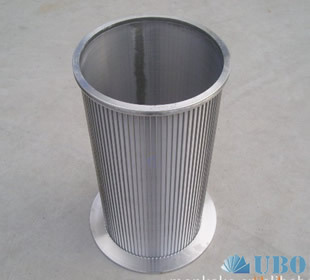 Degree Inclined Grids.. Dewatering Screen Panel.. Slot tube.. TDS screens.. 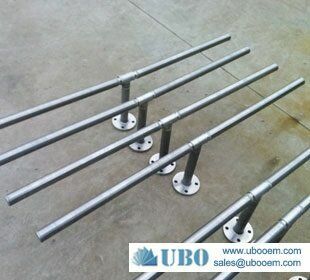 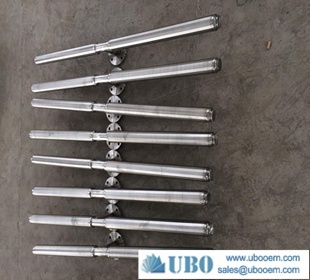 Stainless Steel Profile .. v wire stainless steel f.. SS201 sand control scree.. Screw press screens.. wedge wire In-line Mixer.. Wedge wire continuous sl.. wedge wire screen for th.. wedge wire screen used f.. wedge wire screen for pu.. 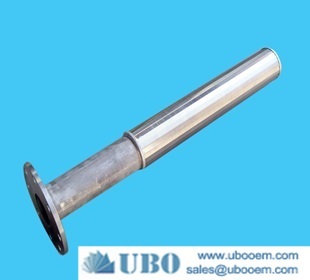 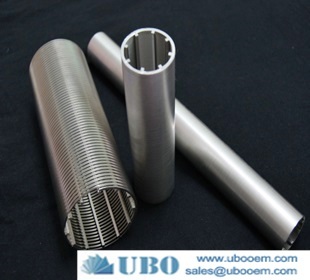 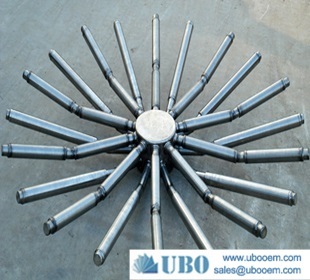 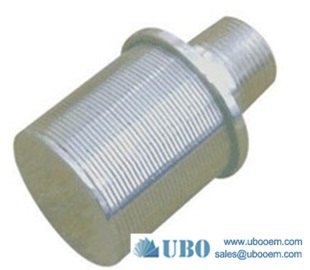 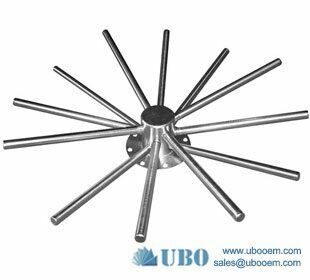 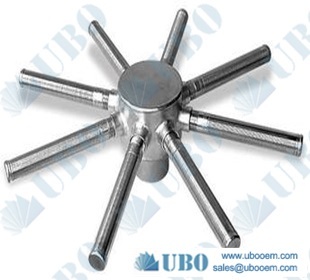 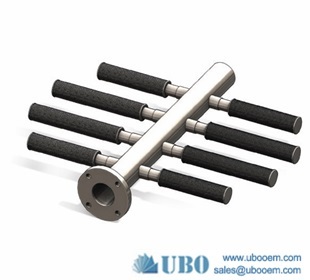 Stainless steel 304 Hub .. filter nozzles water tre.. SS316 Profile Bar Screen.. stainless steel well cas.. wedge wire screen for ce.. Vibratory Centrifuge Bas.. 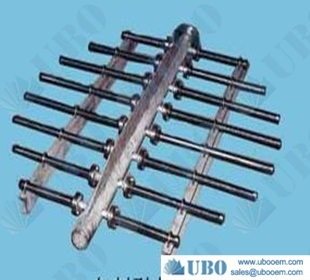 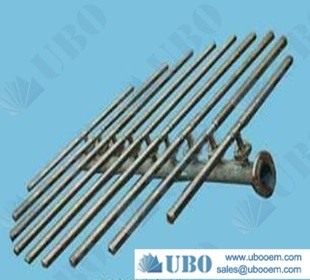 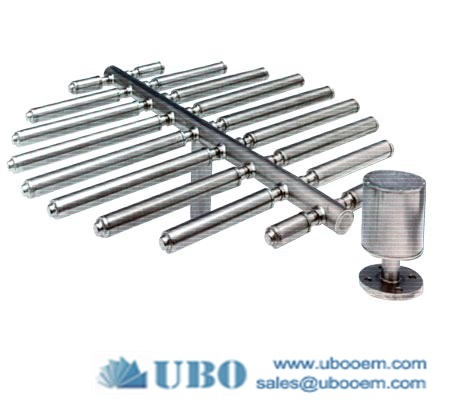 Passive Intake Screens.. Conical Screens.. Conveyor Drain Screens/ .. Sieve Bend Screen / Side.. Screw press screens..